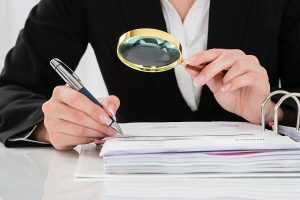 No one looks forward to receiving a letter from the IRS notifying you that you have been selected for an examination, also known as an IRS tax audit. The IRS may choose to complete the examination by mail by requesting additional information about certain items on your tax return, or they may complete an in-person examination. 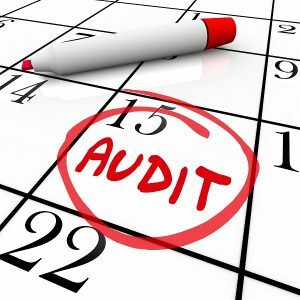 Just because your return is selected for an audit, it does not automatically mean that something is wrong. 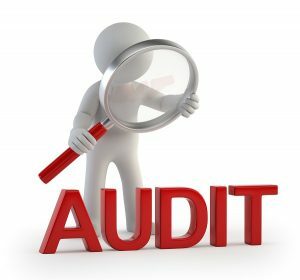 The IRS uses automated methods to select returns for tax audits, but an audit does not always result in an increase in your tax bill. 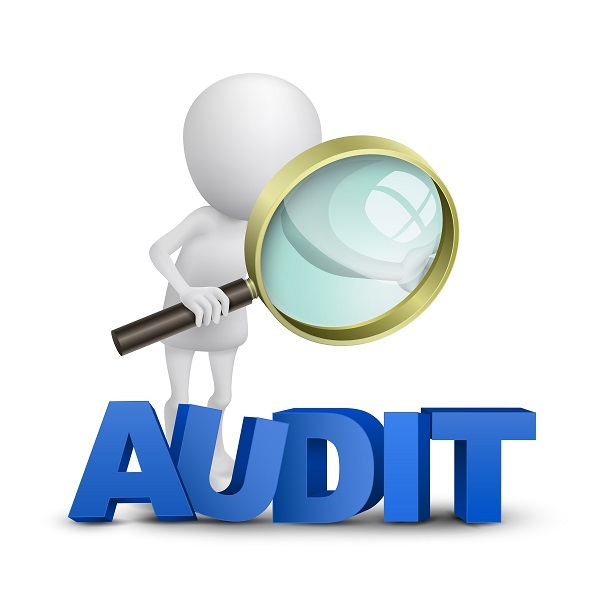 However, you still want to be cautious whenever you are selected for a tax audit. If you have any concerns about items on your return, you should strongly consider consulting with a tax attorney before you speak to the IRS. 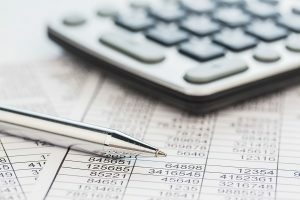 If you make false statements to the IRS, or if you accidentally say something that can be used against you, it could lead to more serious problems, including criminal tax charges. How Many Years Does a Tax Audit Cover? 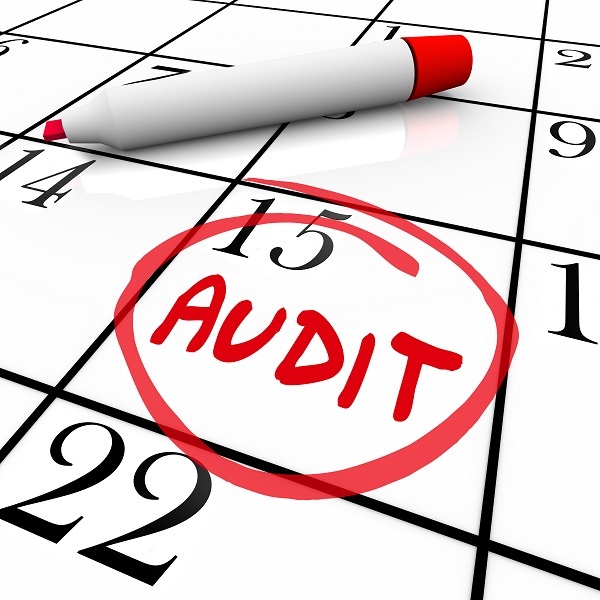 The IRS generally will look at returns filed during the last three years during a tax audit. The Assessment Statute Expiration Date (ASED) places a limit for the time period the IRS has to make a tax assessment. The ASED is three years from the day the return was filed, but there are a number of exceptions to this three-year limit. If you do not file a tax return, the IRS has an unlimited amount of time to assess the tax. The IRS usually does not look back more than six years, but they can if they choose to. Once you file a delinquent return, the three-year ASED begins to run. Gather All Your Records – Be sure to have all of the pertinent documentation together in one place that will substantiate any deductions or exemptions you claimed on your returns. Generally, the IRS is happy to receive digital copies of records. If you don’t have all your records duplicates can usually be obtained from financial institutions and vendors, but that takes time. 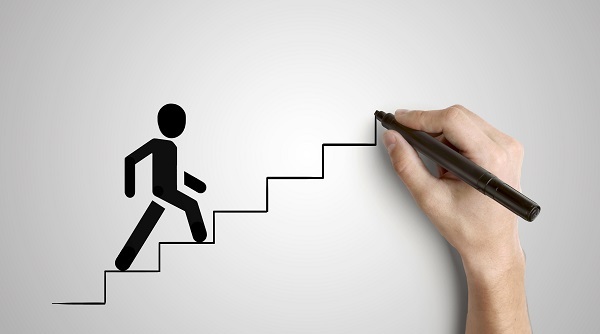 Therefore you should get started as soon as you are notified of the tax audit. 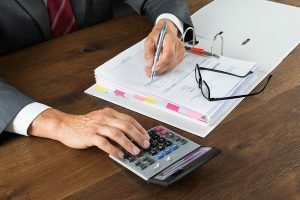 If you are in business you should review your bank statements, and compare them to your tax returns to make sure you reported all of your income. You should have tax returns for at least the past three years. Research – Make use of IRS publications that explain the procedure for audits, your rights as a taxpayer, the appeals process and more. Keep in mind though that IRS publications do not always represent all the nuances of the law, and the IRS is not required to follow its own publications.